Star Trek Adventures-Which Platforms Will It Come Too? 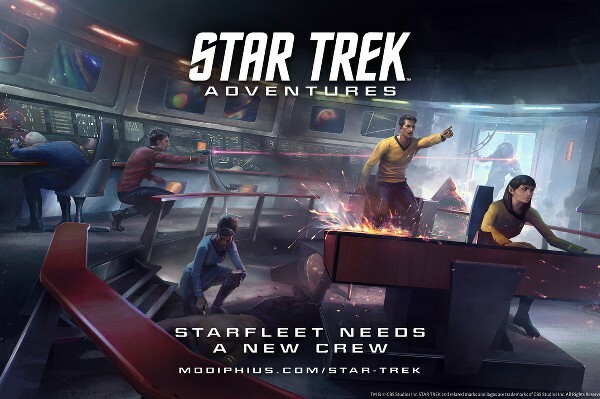 So i just found about this cool RP Trek game (which i am a long time Trek fan... ).. and it never states what Platforms it will come too.... will it come to Xbox One, PS4, PC? or just PC? This is a tabletop RPG in the vein of Dungeons and Dragons, Pathfinder etc. So none of those platforms for now. I wouldn't read too much into that. As far as I know our license is only for a tabletop role playing game and its accessories. But then anything us possible. IDIC.